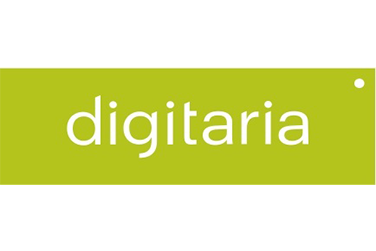 Digitaria had grown to be a top tier Digital Agency in an impressively short period of time. They were purchased by JWT and needed to keep the momentum going. They were in a position of reactionary activity as opposed to focused, planned, strategic growth decisions. VoloHaus analyzed sales performance to date, as well as each department’s role in revenue generation. We developed a sustainable strategy for managing growth staffing appropriately. Awareness of the process and constraints. Reorganization of teams and focus on sales. Creation of a more focused and aligned sales & marketing process, resulting in record breaking revenue numbers. Digitaria has been the fastest growing, most profitable agency in the JWT/WPP family—and we felt pressure about how, exactly, we’d maintain our momentum. VoloHaus helped us understand what was holding us back so we could put a realistic, sustainable plan in place. Their process works.